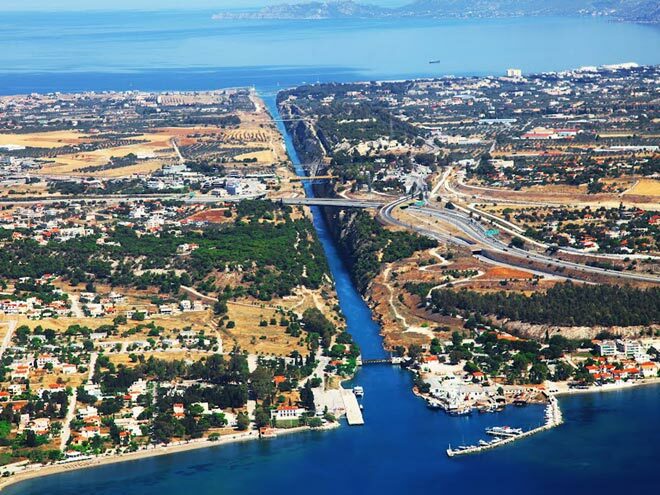 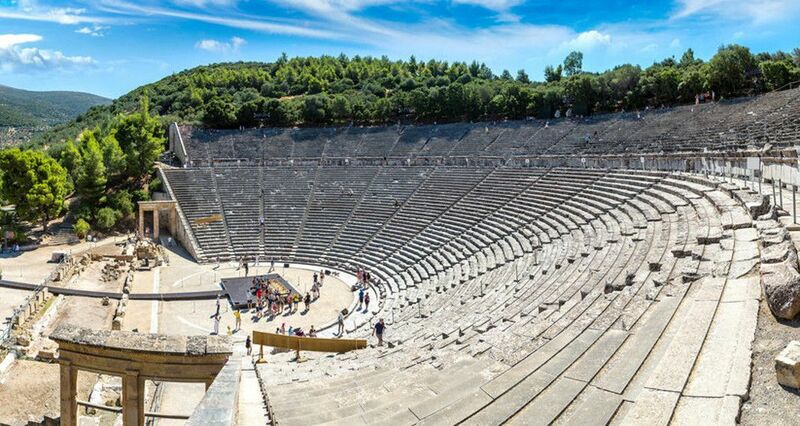 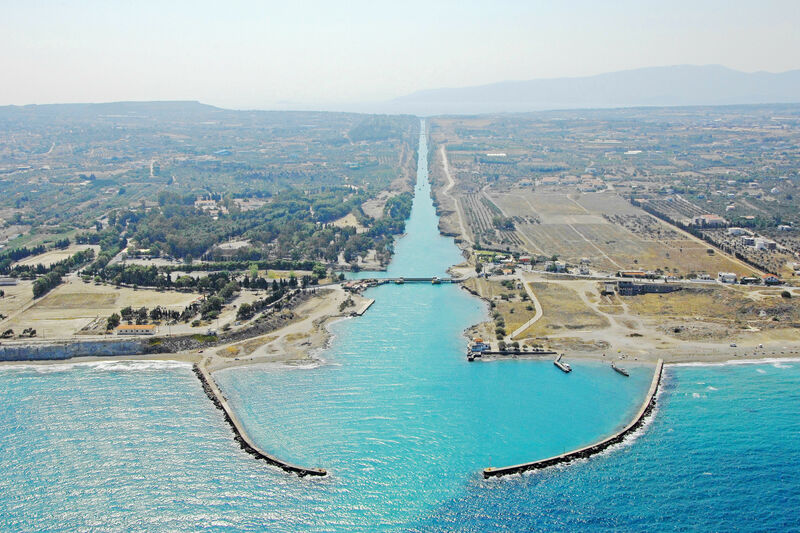 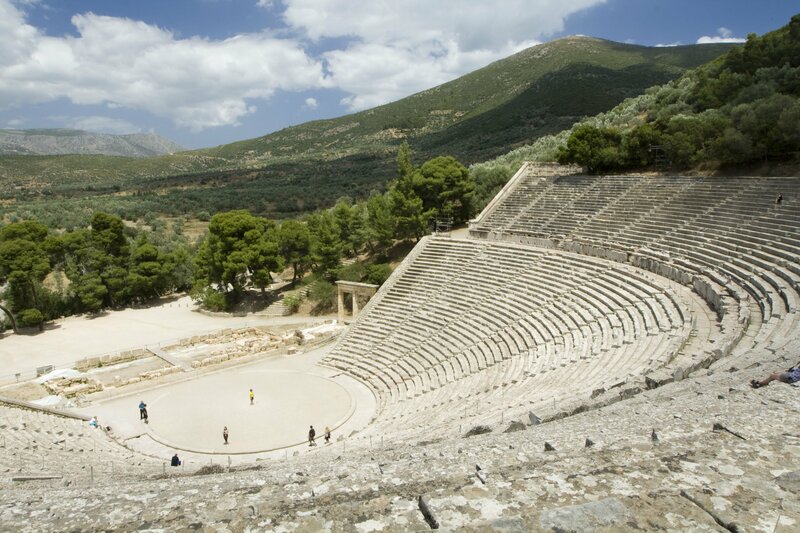 Early morning departure for the Corinth Canal followed by a visit to the Ancient Theater of Epidaurus. 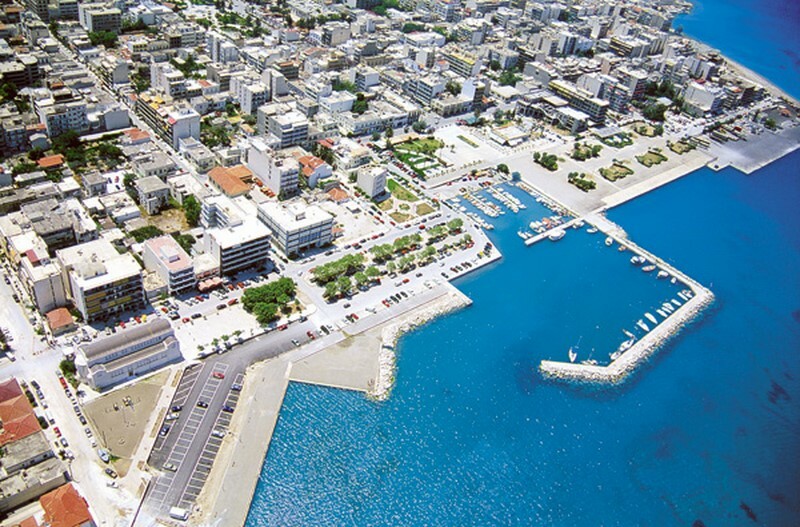 Then we continue to Nafplion for lunch. 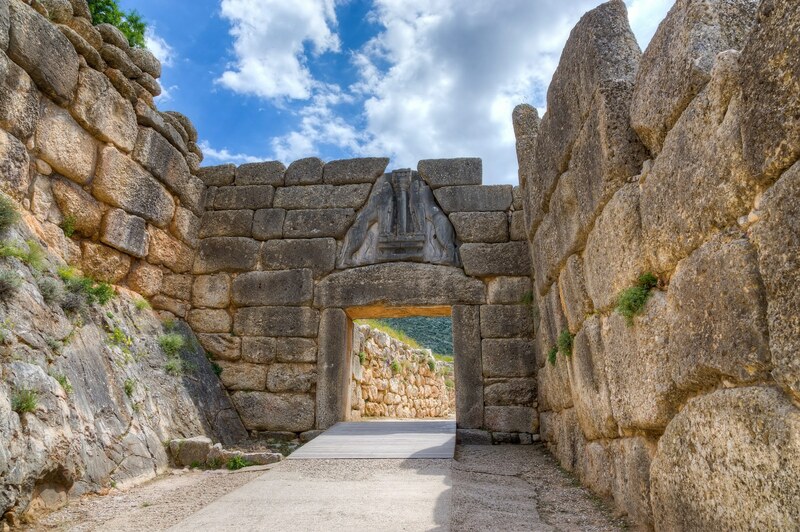 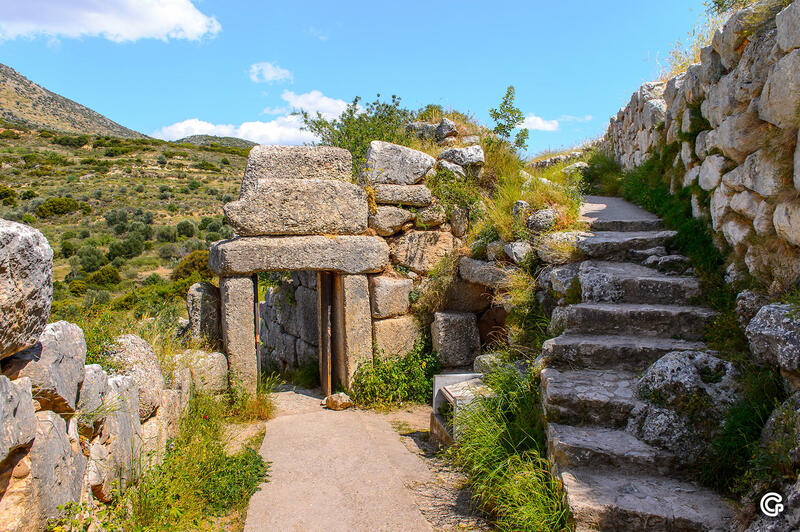 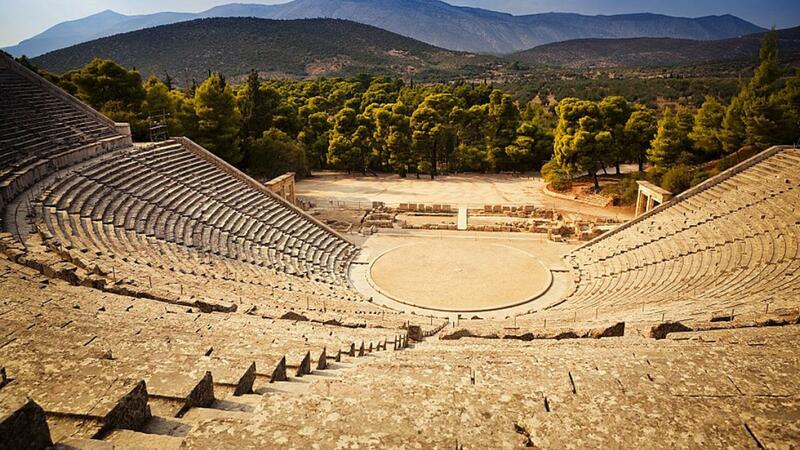 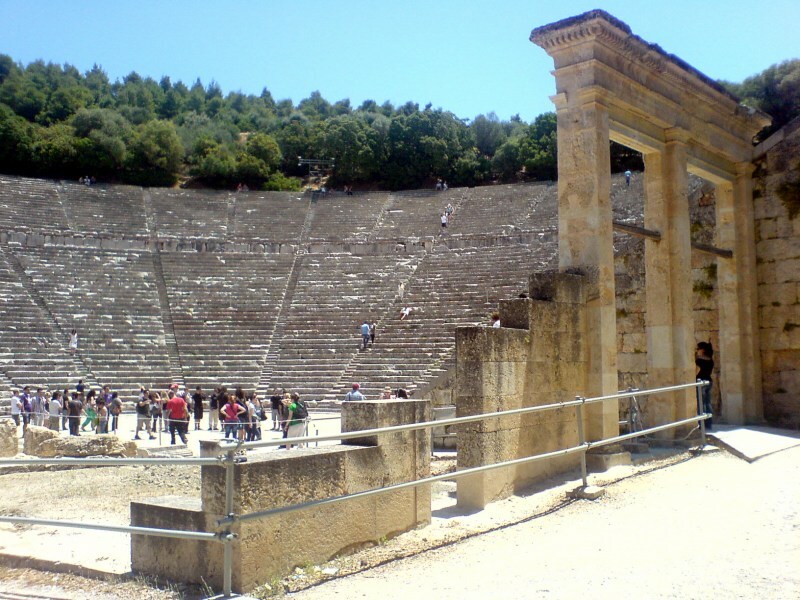 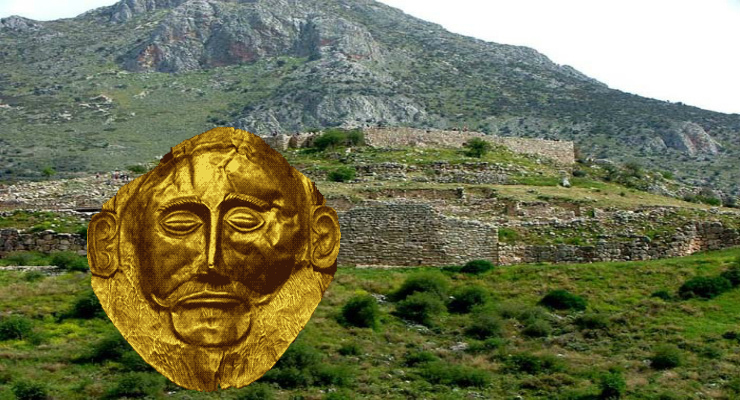 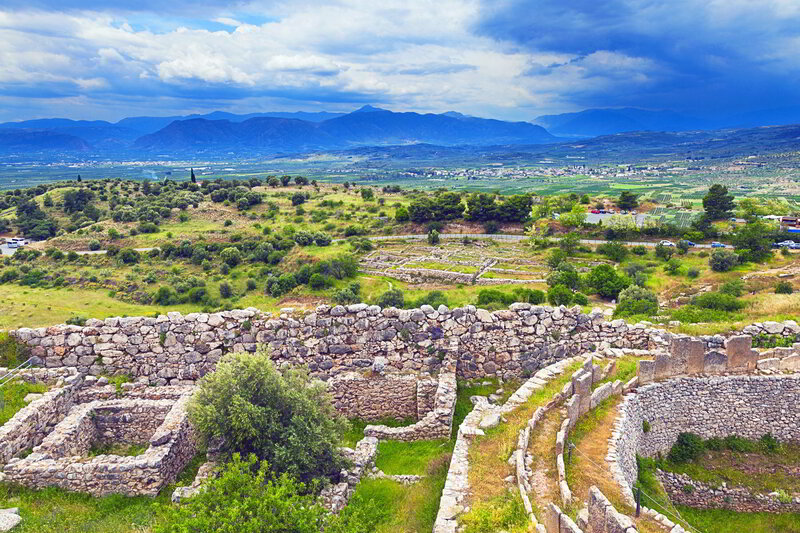 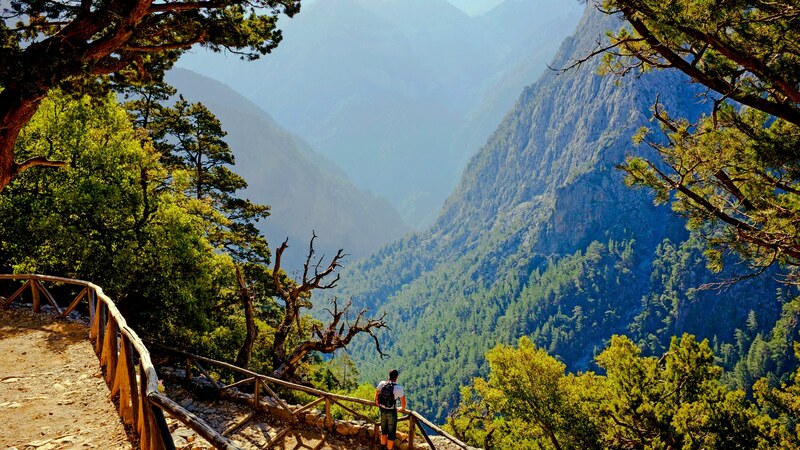 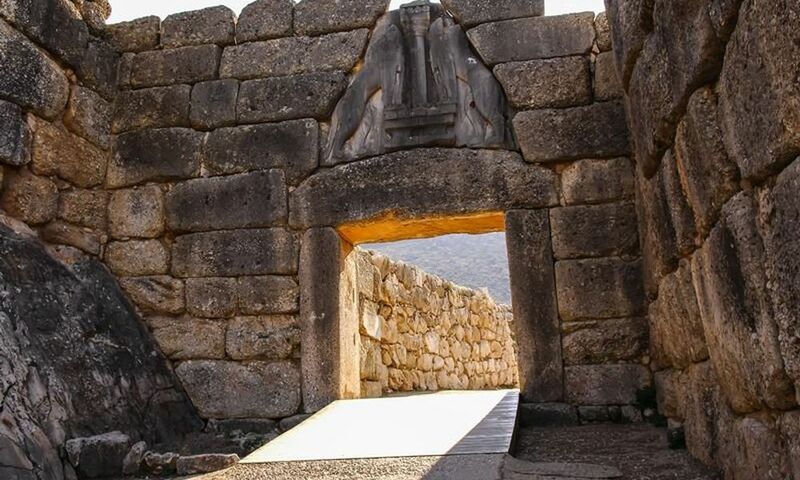 Visit to Mycenae, the Royal Palace and tomb of Agamemnon - Return in the evening. Notes: Lunch is included/Price without lunch available on request.